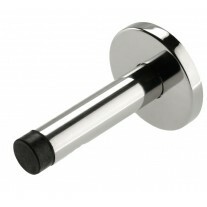 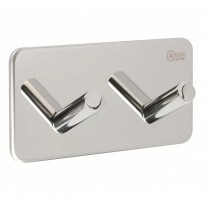 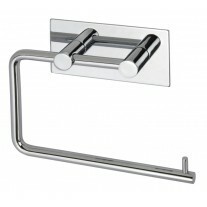 These modern bathroom door handle packs are the perfect choice for any contemporary space. 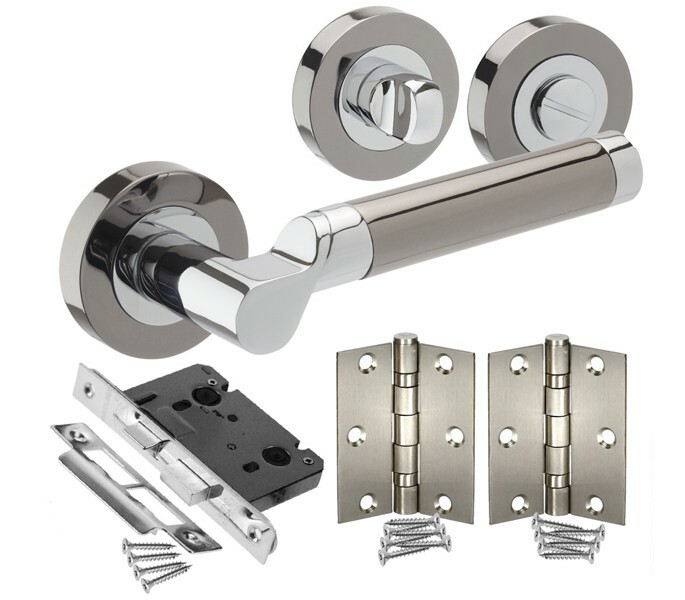 Featuring distinctive dual finish polished chrome and black nickel door handles with matching bathroom thumb turn and release, these bathroom door handle packs are the perfect choice for any modern space. 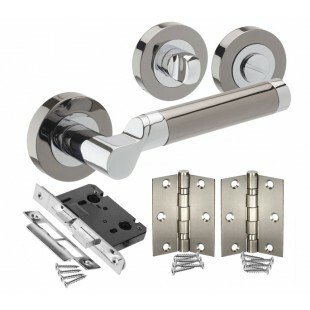 Our bathroom door handle packs include a handle pair, hinge pair, bathroom mortice lock and bathroom thumb turn & release ready for fitting to a new door. 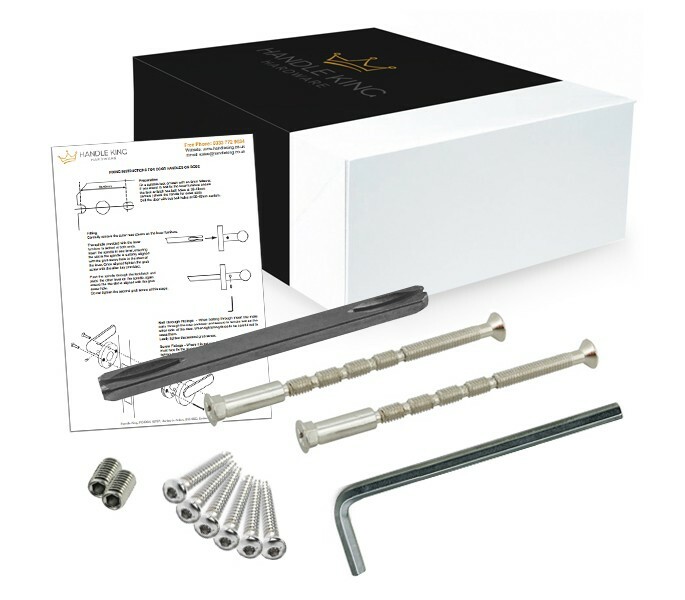 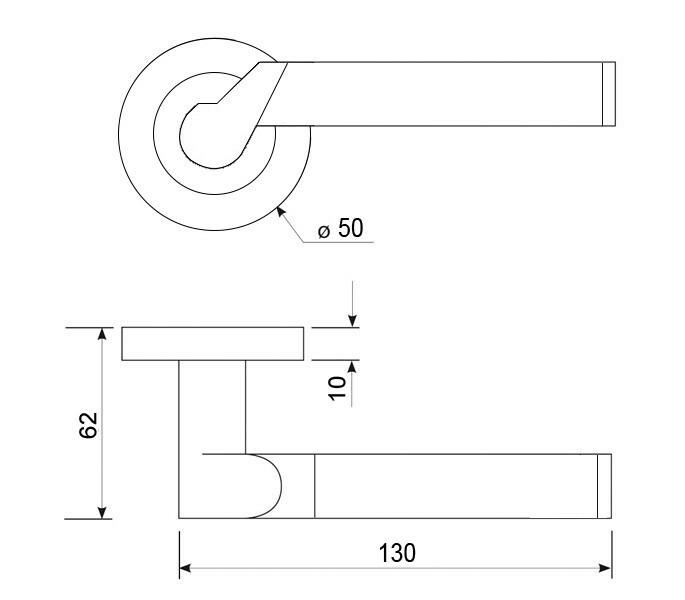 If ordering new hardware for an existing door and require only part of the contents of this pack, the individual parts required can instead be purchased separately.